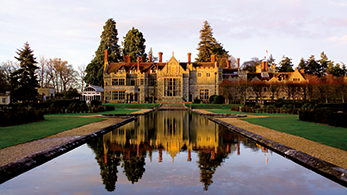 This area has it all, London - home of such famous landmarks... Big Ben, Buckingham Palace, The Houses of Parliament the list is endless, however, if the city’s not for you there's the beautiful counties of Kent, Hampshire and Oxfordshire all bursting with beauty and history not to be missed. 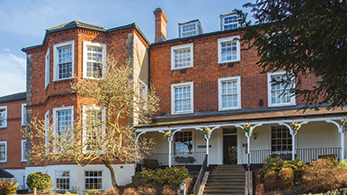 Set within Jane Austen country, Audleys Wood is a former Victorian country mansion that is a now a welcoming hotel. 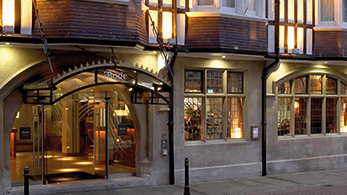 It is ideally located near the M3/M4. 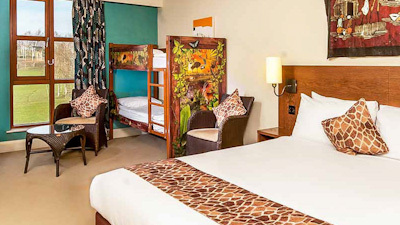 Uncover the mysteries of the ancient Aztec temple ruins and set out on an exciting expedition in the Chessington Azteca Hotel! A sophisticated Georgian mansion built in 1806 proudly standing in twelve and a half acres of countryside, Brandshatch Place offers a health club and spa, indoor pool, gym and tennis court. 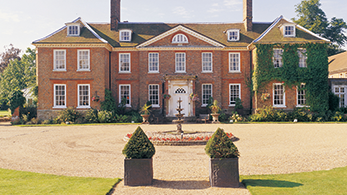 In the heart of Sussex, this magnificent Georgian Palladian mansion, set in 312 acres of superb parkland roamed by fallow deer and traversed by the River Uck, has played host to the rich and famous for centuries. 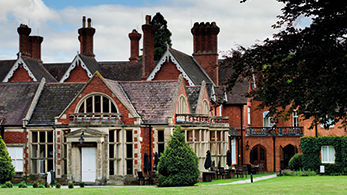 Chilston Park is a world apart from the hustle and bustle of everyday life. This elegant 17th century Grade 1 listed country house is set in 23 acres of rolling countryside, an oasis of calm, comfort and warmth. 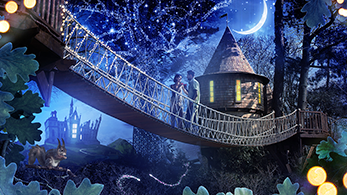 Journey to a far corner of the Alton Towers Resort to the Enchanted Village, home to the never seen and never heard fable folk. These forest sprites are here to make sure you have a wonderful stay at the Alton Towers Resort. 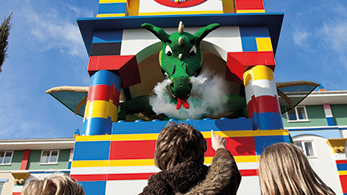 Right in the heart of the LEGOLAND® Windsor Resort, the LEGOLAND Hotel is the ultimate sleepover option to accompany your LEGOLAND Holiday and make it a trip your little ones will never forget. 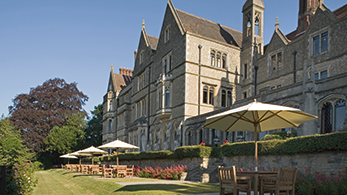 Nutfield Priory is set high on Nutfield Ridge and overlooks three counties. 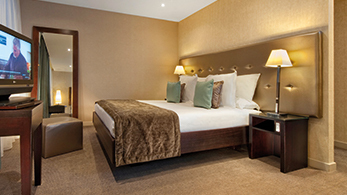 With spa and health club, together with a number of large feature bedrooms, it makes a memorable retreat and is within easy reach of London. 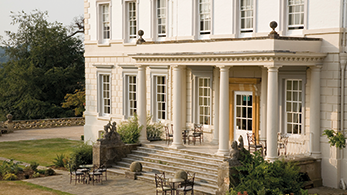 Located deep in the new forest National Park, Rhinefield House offers a captivating setting. 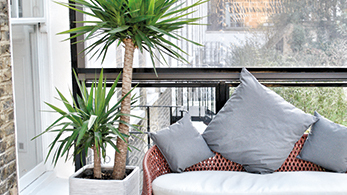 With two restaurants, 50 bedrooms, a small health club, plus indoor and outdoor pool, you will not want to leave.